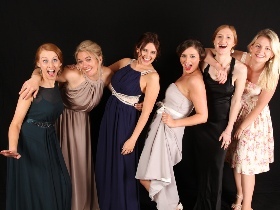 SCHOOL PROMS & GRADUATION BALLS. 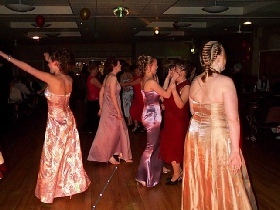 We do many School Proms, Graduation Balls and University events every year. We have the equipment to handle the biggest sized function suites around. Whether it be a sports stadium’s events suites or the largest hotel suite - and there are plenty of them! And our DJs? Well they are all that you would expect from a company of our experience! We match DJs to the event. Our highly recommended DJs will entertain all. Playing all the right music and even playing requests! 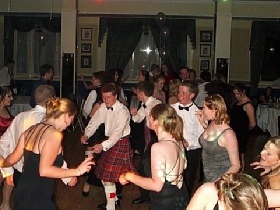 We can also play Scottish Country Dance Music or Ceilidh if required! Rest assured you won’t be disappointed with us.